The lake is situated in a basin area and is surrounded by mountains divided by numerous valleys which reach the banks of the lake. 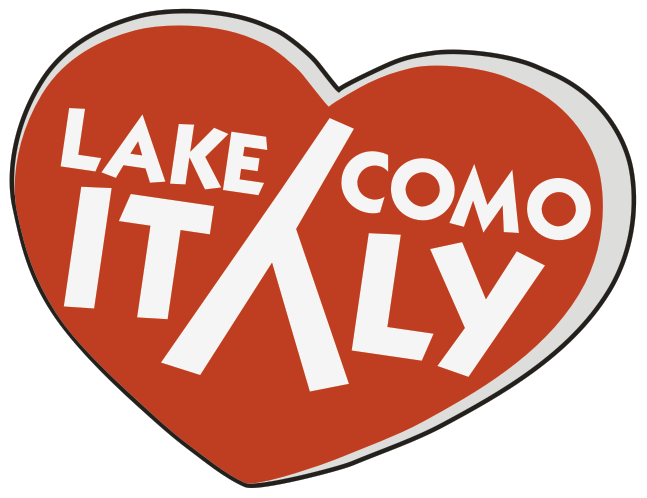 These allow a great variety of air currents to circulate the lake waters, especially around the Lecco branch and the north lake. Therefore the conditions of the waters are subject to sharp variations. 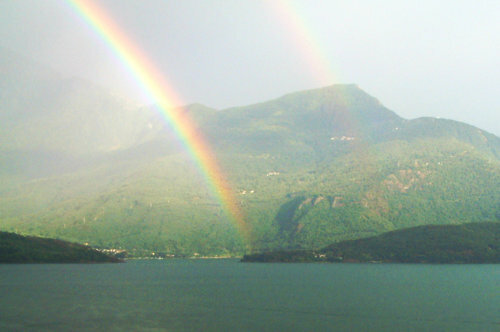 Sailing on the lake is not simple and it can spring a few surprises. From a relatively still situation one can suddenly find himself under a blustery wind surrounded by rough and turbulent waters. On the other hand a fast sail with a good wind can all at once switch into a dead calm and leave one for hours almost completely stationary in the middle of the lake. 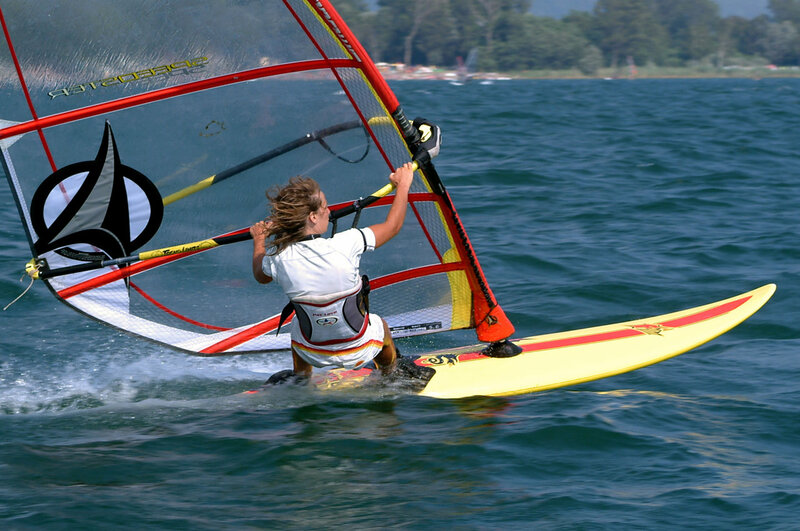 There are many sailing centres and schools and during the season many national and international sailing regattas take place, mostly in the Lecco branch of the lake.